We welcome back Laura Mae Smith, who has been calling since the 1980 (she emphasizes that she has not been calling since the beginning of time). Her succinct teaching and quick wit delight dancers near and far, young and old, brand new and experienced. 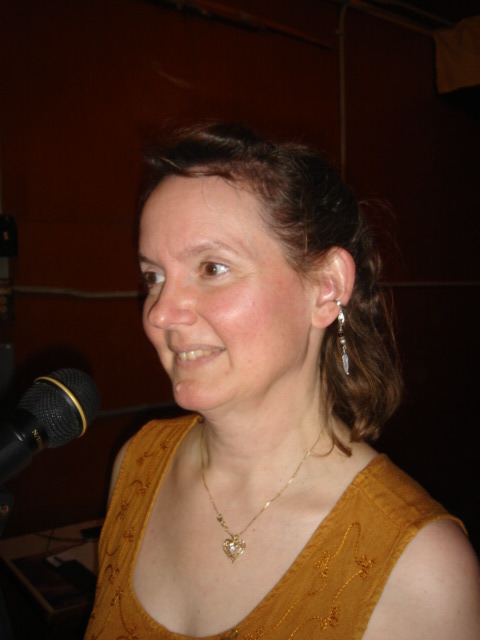 Equally comfortable with contra dances, English Country dances, and squares, she'll keep your toes tapping and your mouth grinning long after the band goes home. 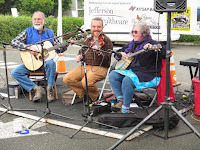 The Possum Carvers from Port Townsend have played for us many times. It's always nice to dance to their music. 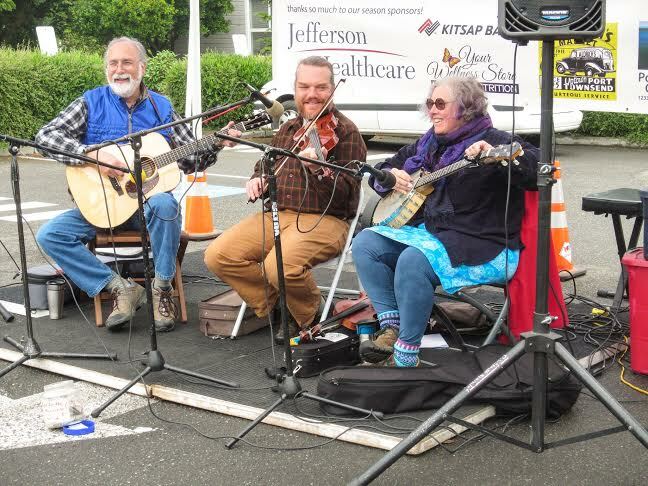 They Scott Marckx on fiddle, Jeanie Murphy on banjo, and Chris Cooper on guitar. (Some instrument switching goes on, however.) They have all been playing old-time music for a combination of years that probably comes close to the century mark. They have been known to be hijacked by a certain bunch of contra and French tune-playing folks known as The Glutton-Free Loafers. They look amazingly like Scott, Jeanie, and Chris. They all live in Port Townsend. They enjoy themselves and we enjoy them.